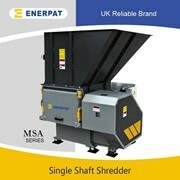 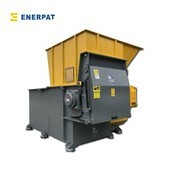 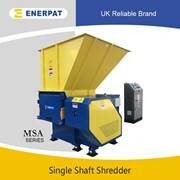 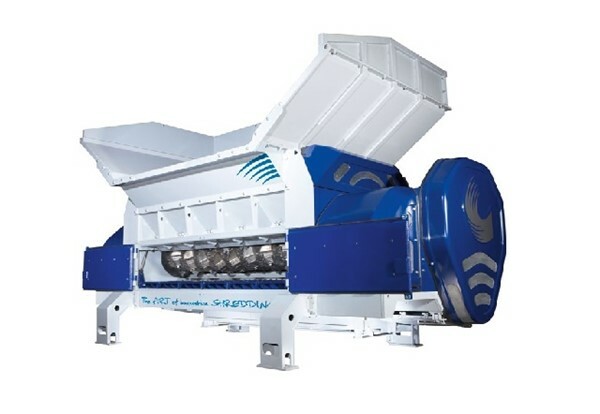 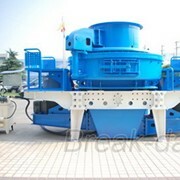 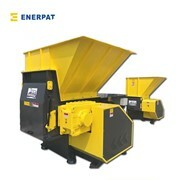 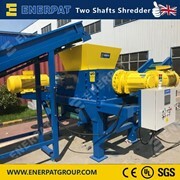 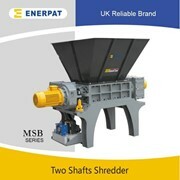 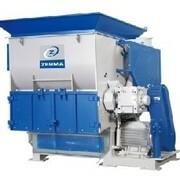 The Jupiter slow-running single shaft shredder copes with any material – designed for non-pretreated, difficult to shred waste with foreign parts. 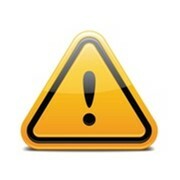 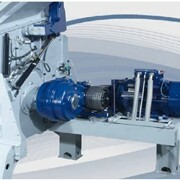 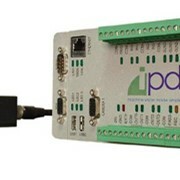 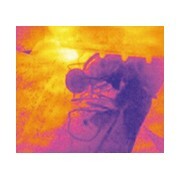 Innovative technology developed by Lindner for more efficiency and the most difficult requirements. 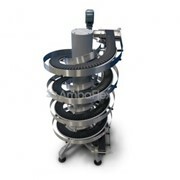 Lindner intelligent modular design for exact adaptation to your requirements.